I believe that we must go to Mars to push the boundaries of scientific discovery, as responsible human beings. The goal of reaching Mars will happen in the future because Earthlings, both citizens and governments, will drive it. 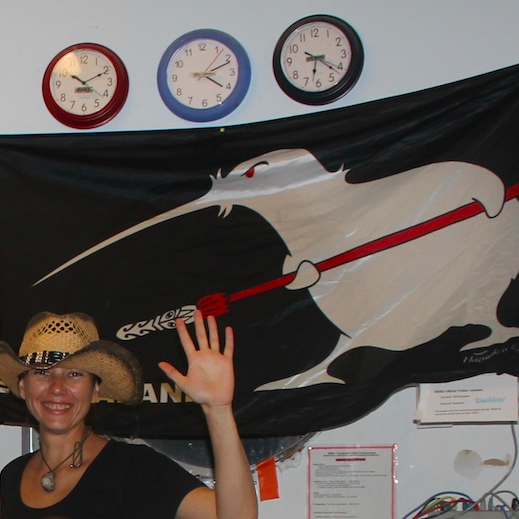 As a board member and founding member of KiwiSpace Foundation, since 2011 I have participated in analogue Mars missions. I have used them as platforms for popularizing science and the technological advancements humankind has achieved from space research, also known as space spin-offs. Starting with Kiwi Mars Mission in 2012, we received the support of a wide range of organizations including the Royal Society and Eagle Technology Group. Throughout these missions we brought Mars science and technology to classrooms with the help of Futureintech and to Wellington’s audience though Carter Observatory, which acted as Mission Support. Mars Society New Zealand was subsequently formed to cater to a niche audience. Exposing the Mars interested community to real science provides the opportunity to engage them with fundamental research questions. In astrobiology these are: What is life? Is there anyone else out there? What is the future of humankind? 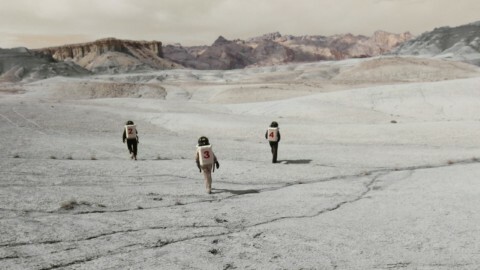 We are here to explore Mars leading with science and curiosity. I hope you will enjoy the ride.